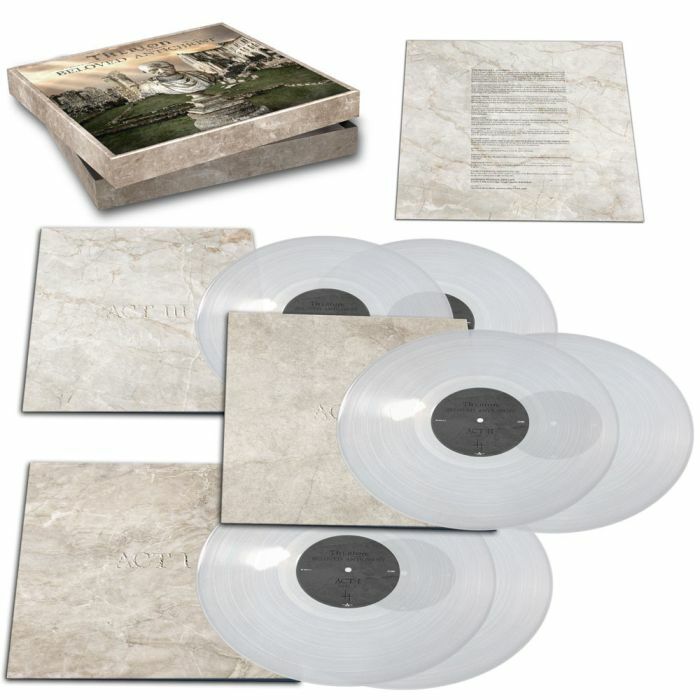 THERION - BELOVED ANTHICHRIST CLEAR VINYL BOX (6LP BOX) | Online Shop | Wizard LTD. Album: "BELOVED ANTHICHRIST CLEAR VINYL BOX (6LP BOX)"
03. Thy Will Be Done!